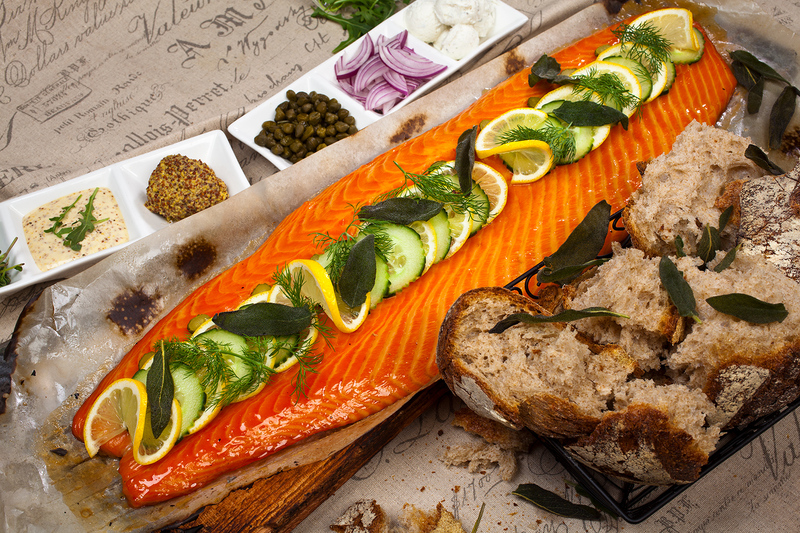 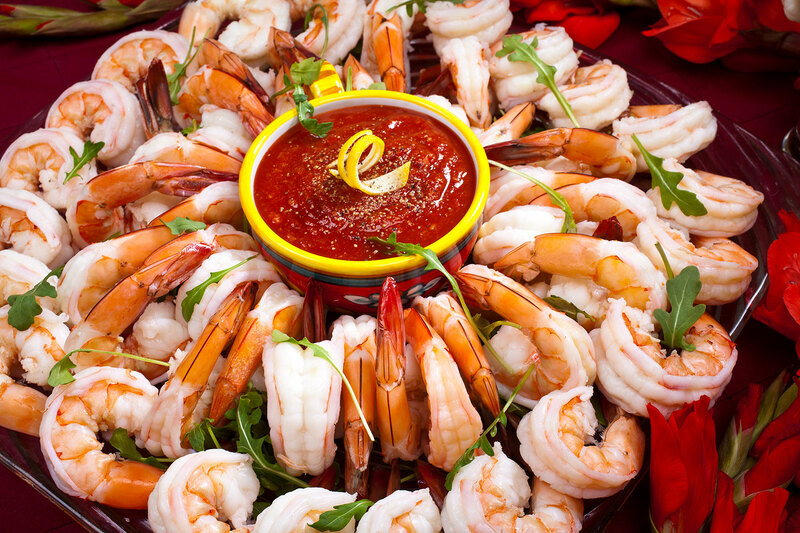 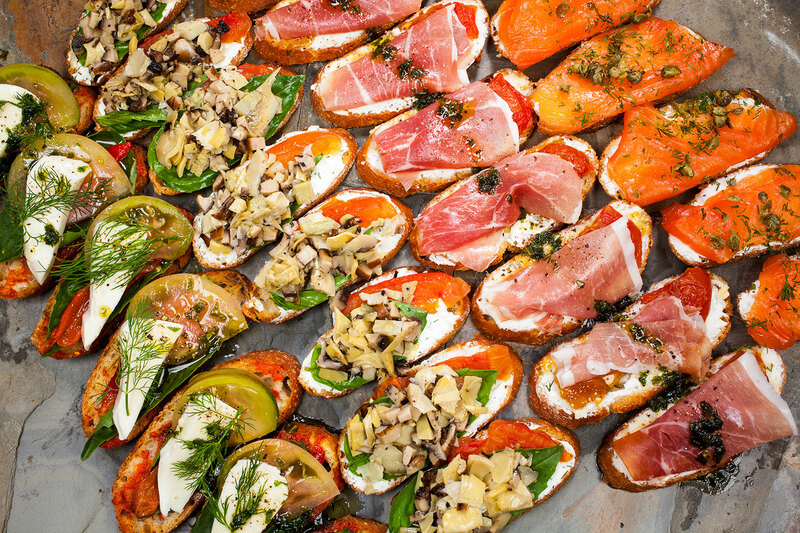 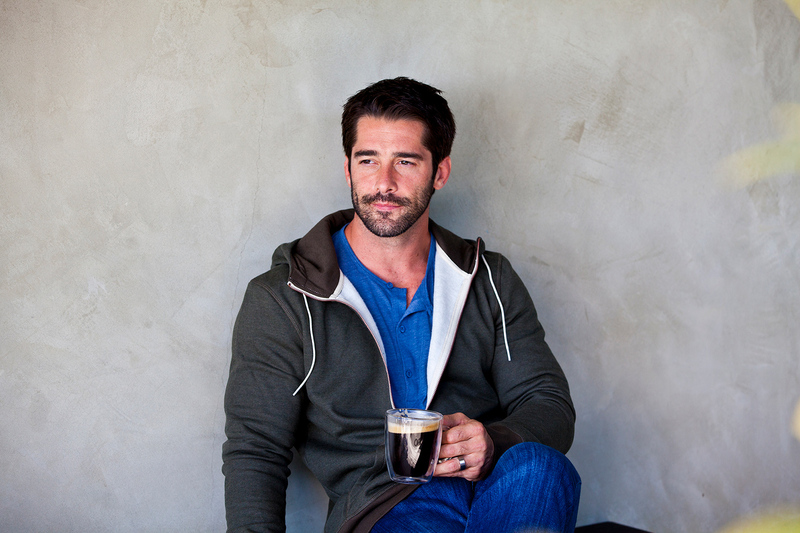 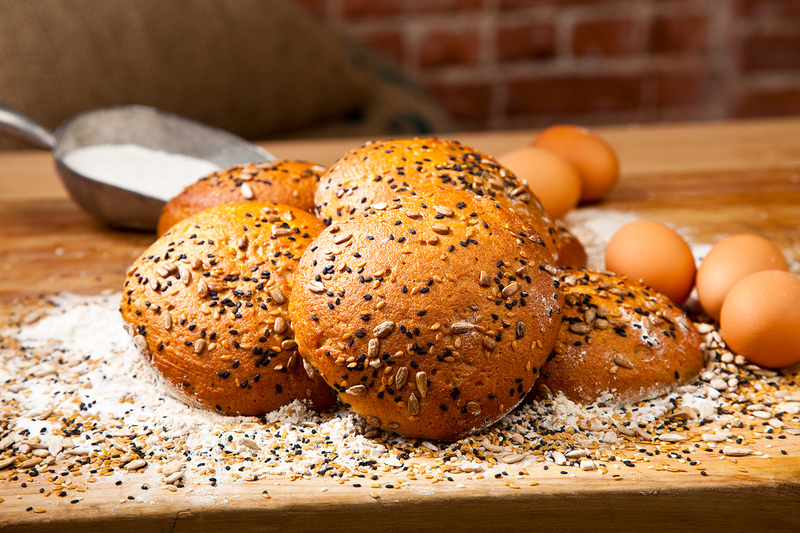 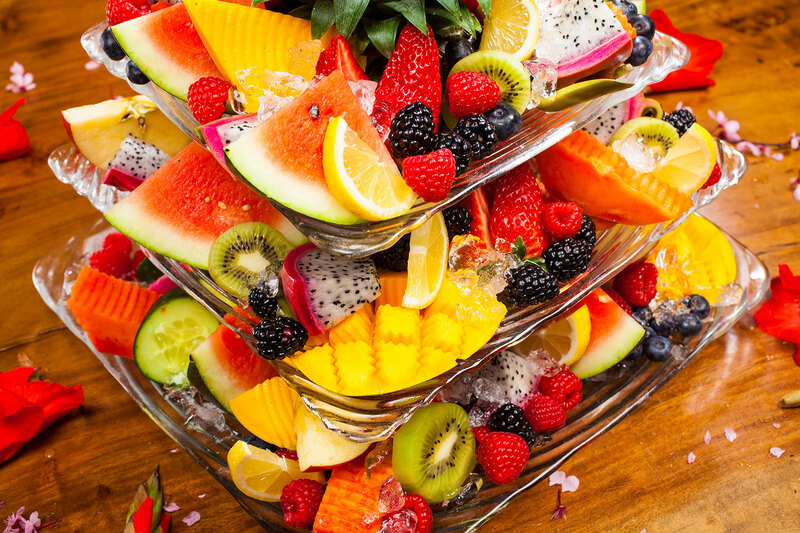 Our team created the catering menu for Urth Caffe, a restaurant chain based in Los Angeles. 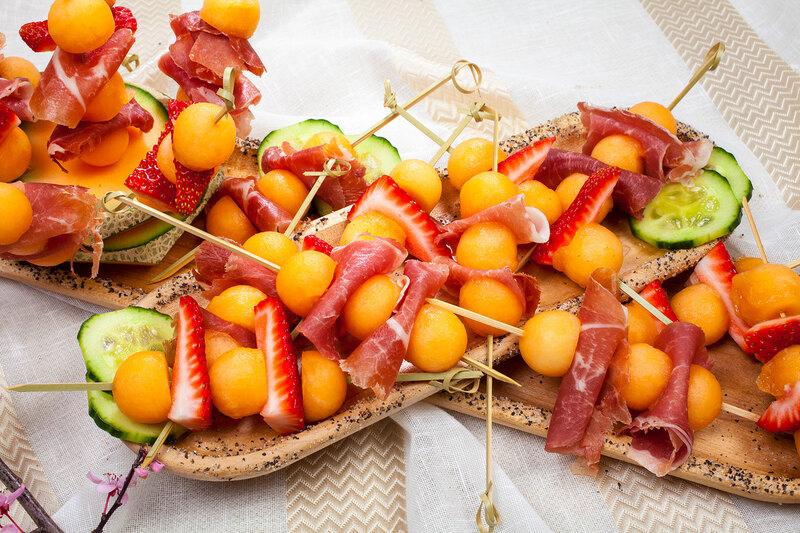 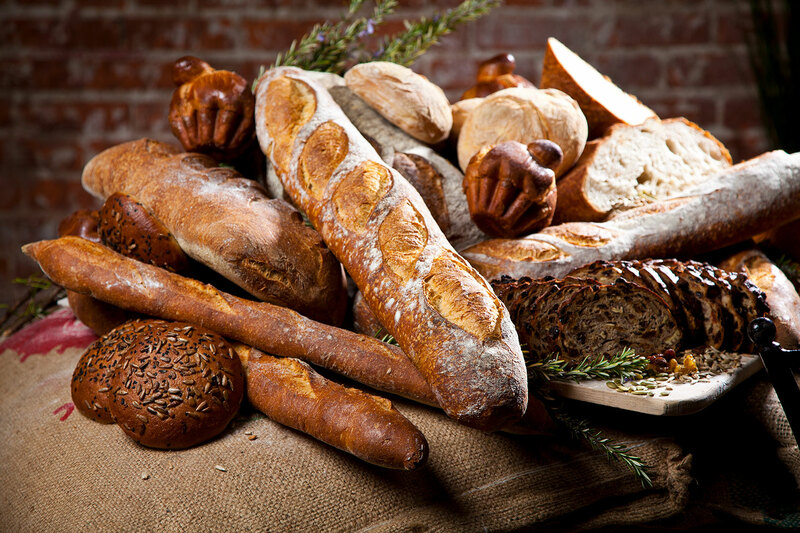 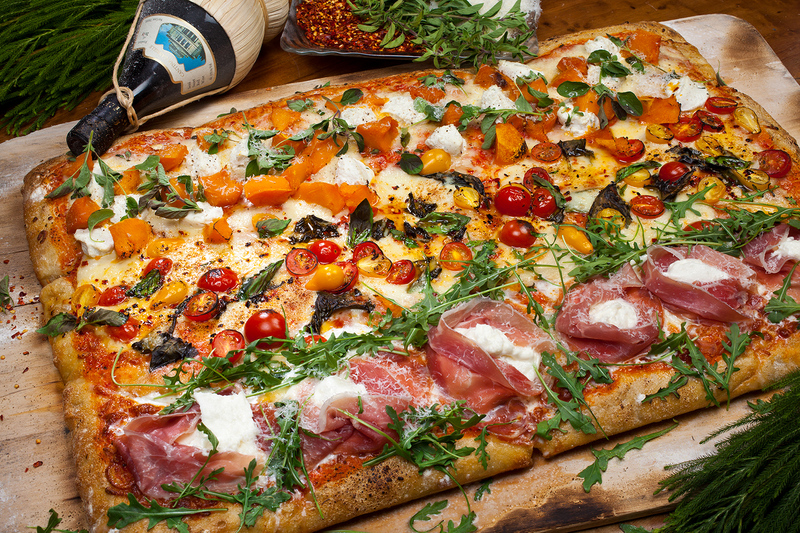 We photographed breads, pastas, pizzas, entrees, drinks, meats and appetizers with the aid of an excellent food stylist. 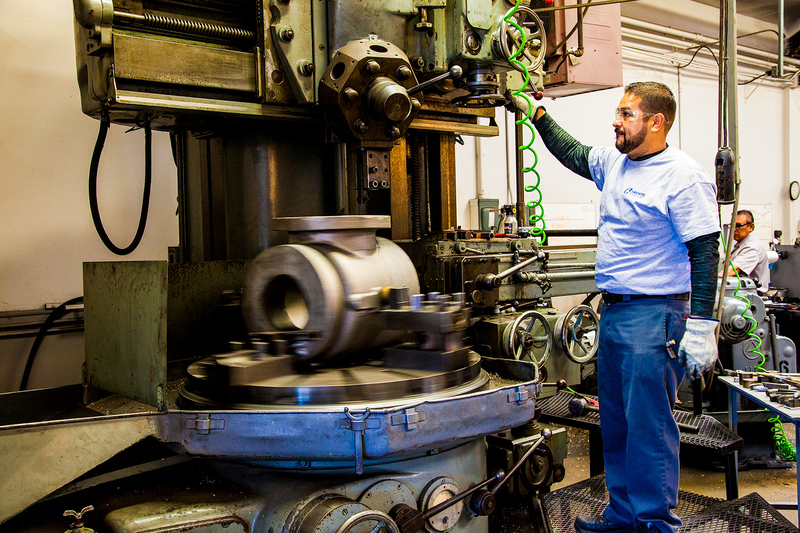 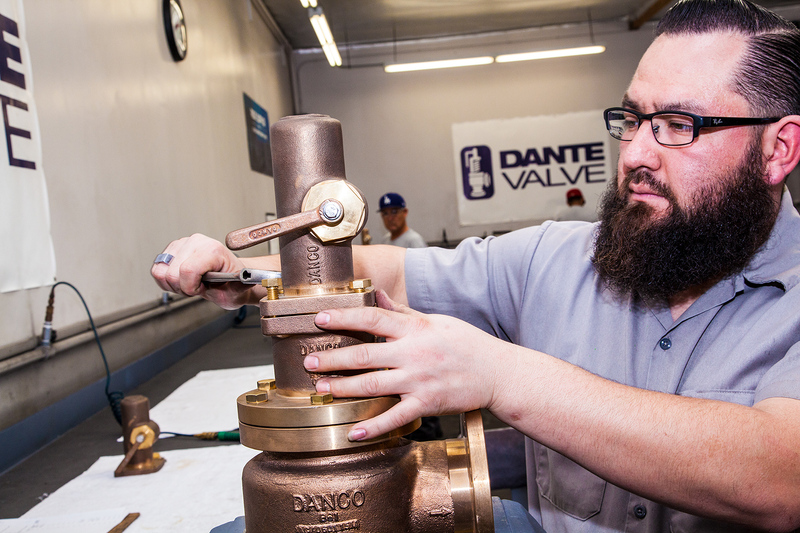 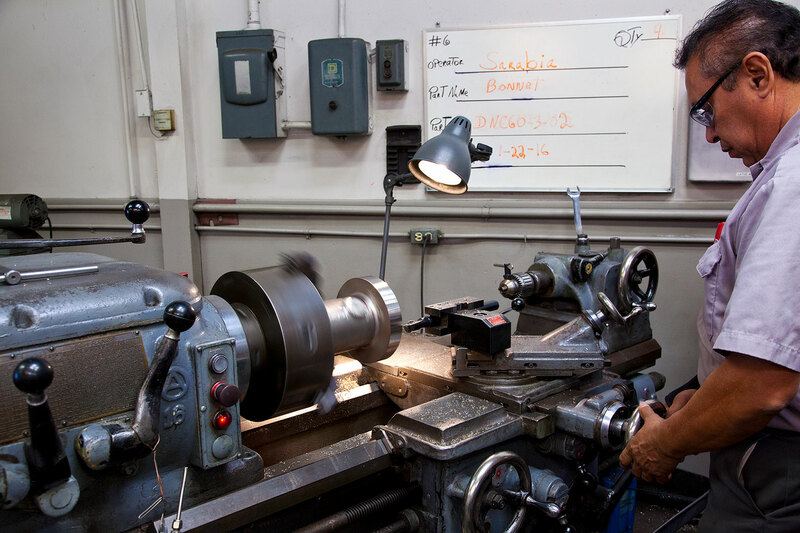 Dante Valve based in Belflower, CA is an international manufacturer and distributor of pressure relief valves. 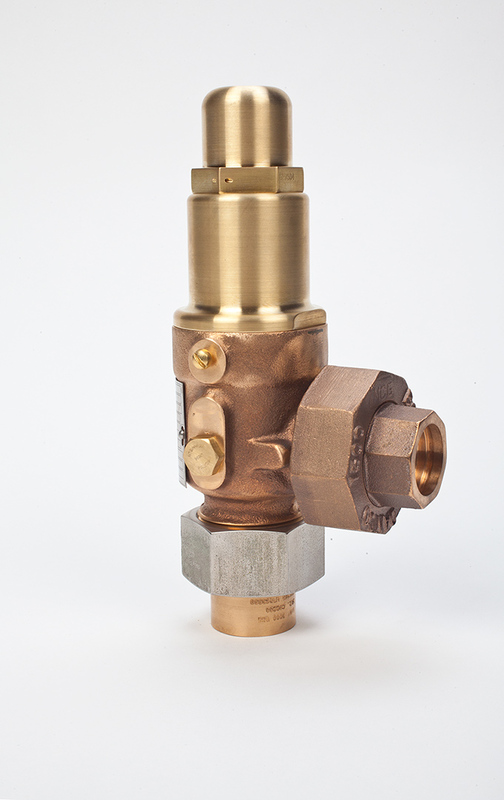 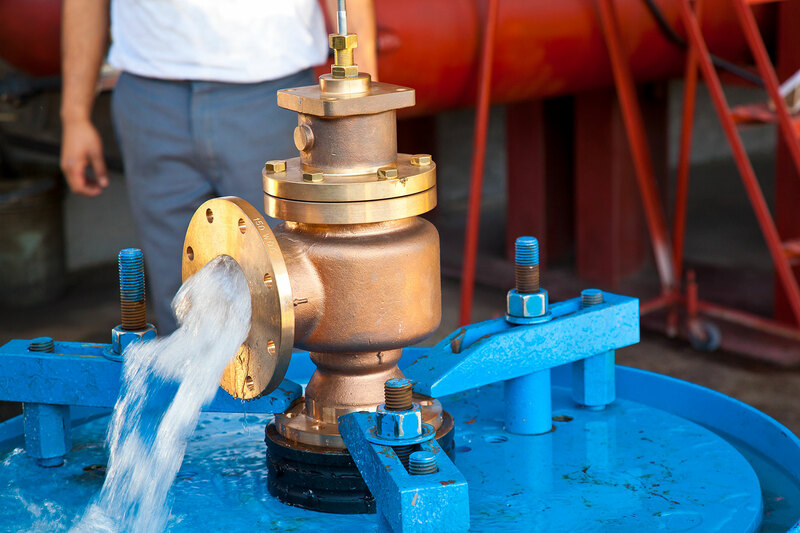 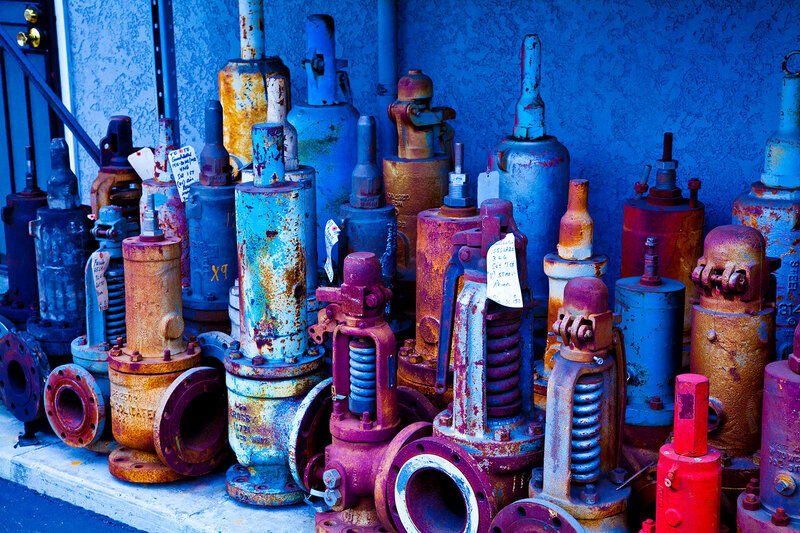 Used in an industrial facility or Navy vessel, these valves are used with water and steam. 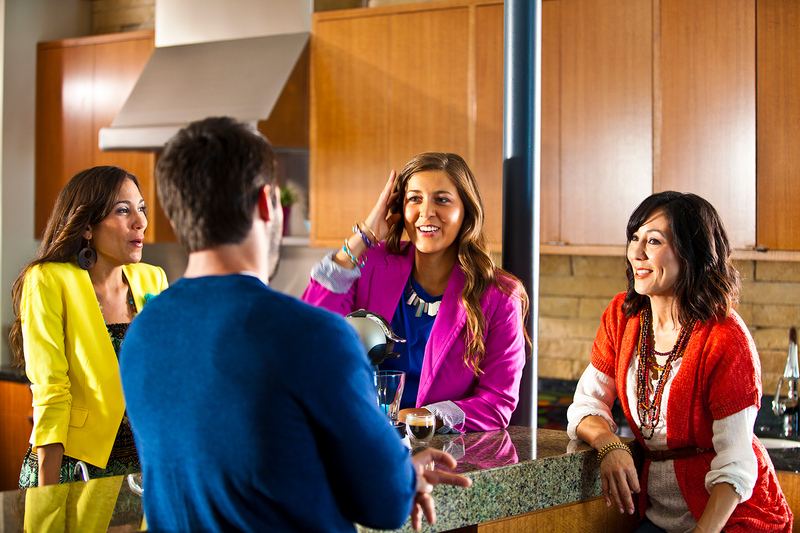 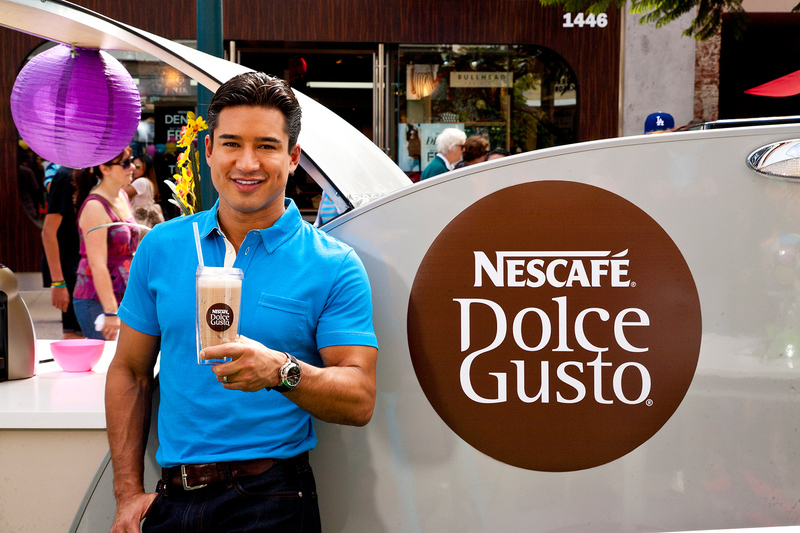 We were hired to shoot the production stills for several video commercial for Nescafe Dulce Gusto coffee machines. 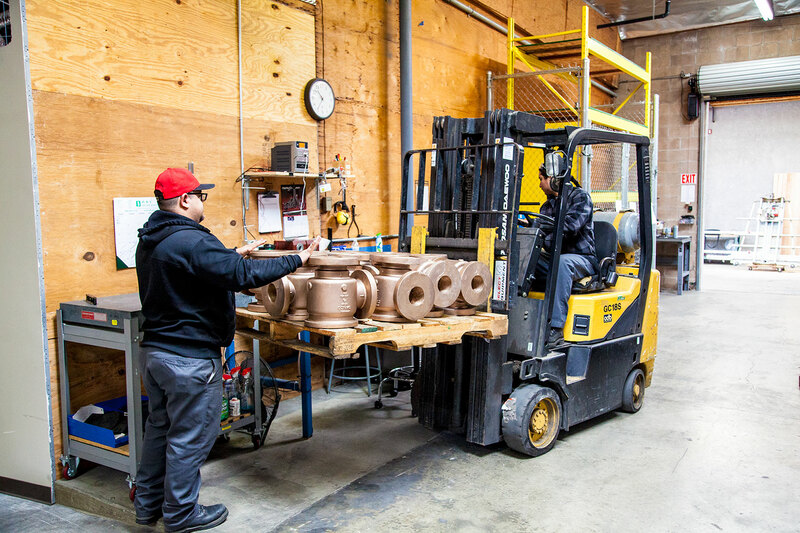 The crew of 75 included 3 food stylists, an art director, ten lighting techs, hair and makeup, clothing stylists and so forth. 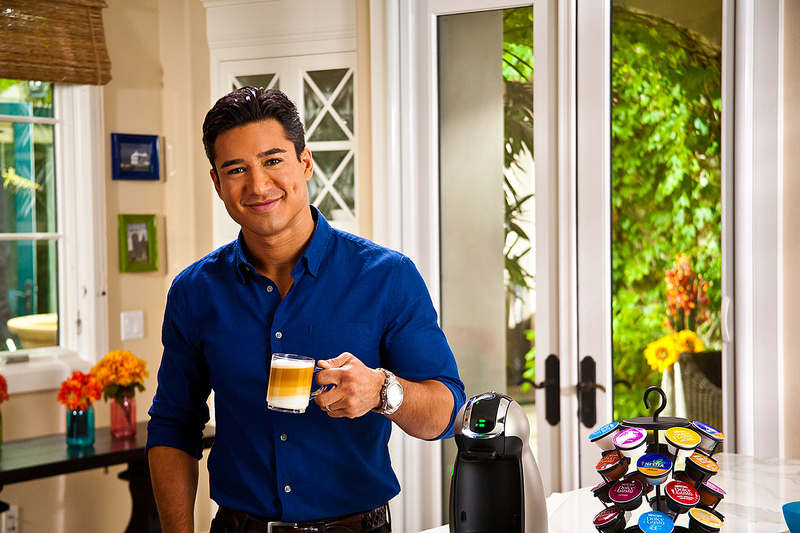 We shot a number of actors, including Mario Lopez, talk show host and teen idol from the TV show Saved by the Bell. 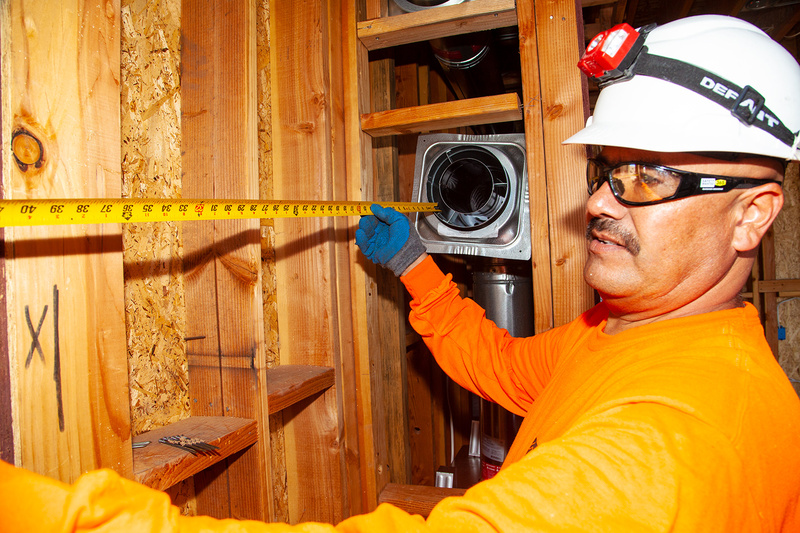 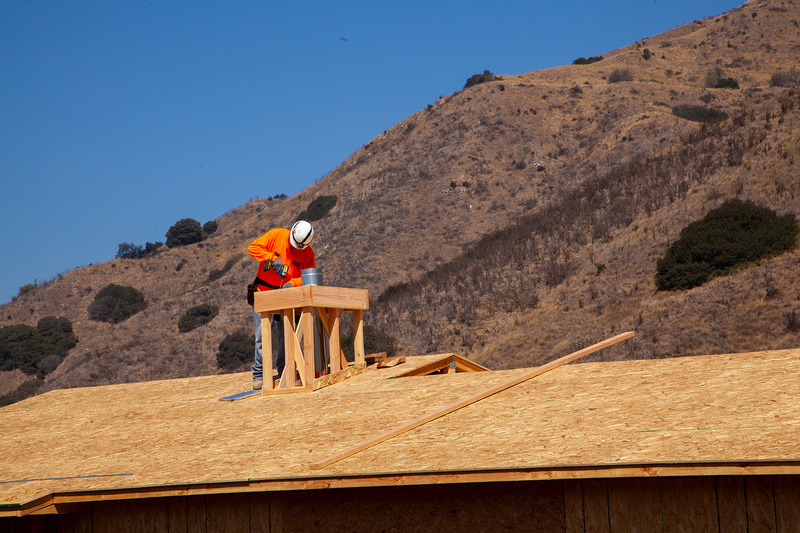 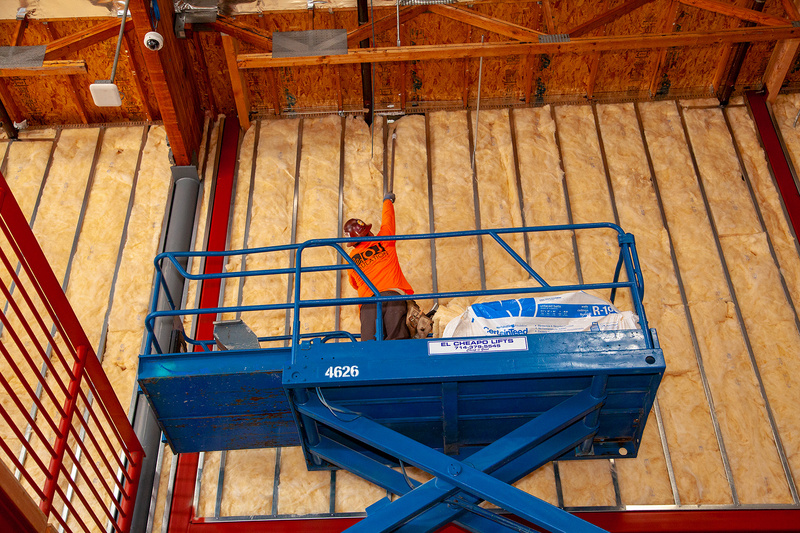 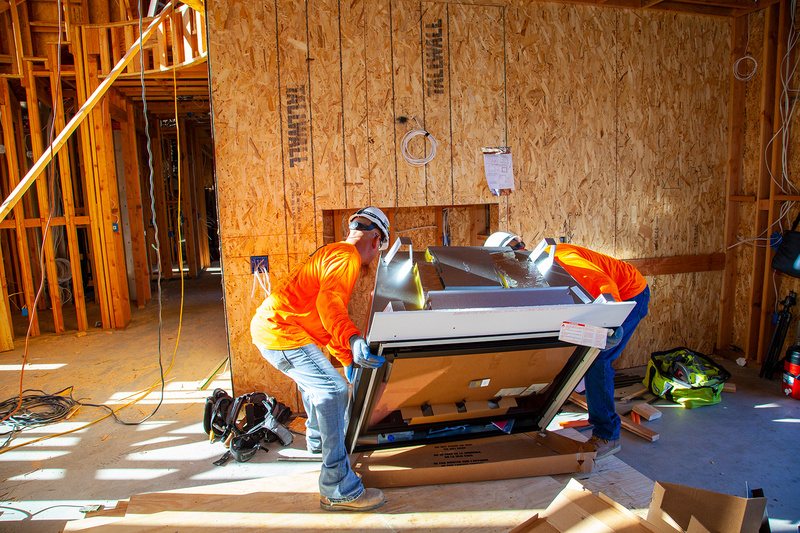 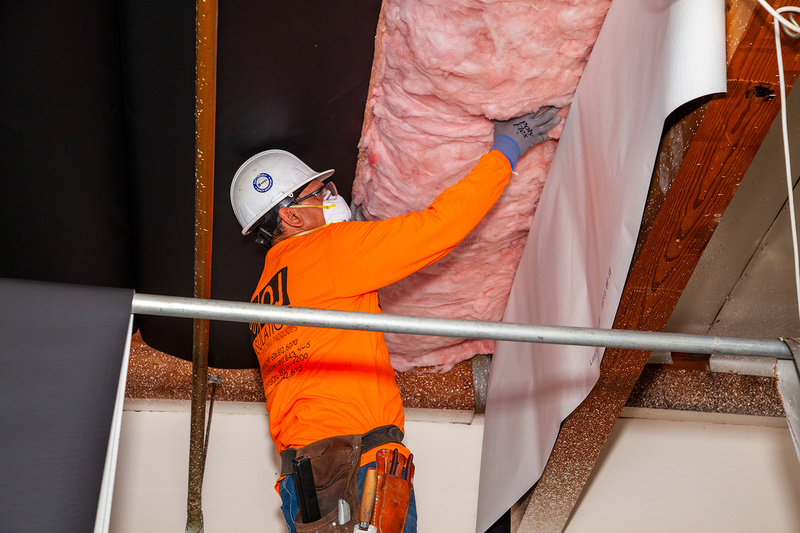 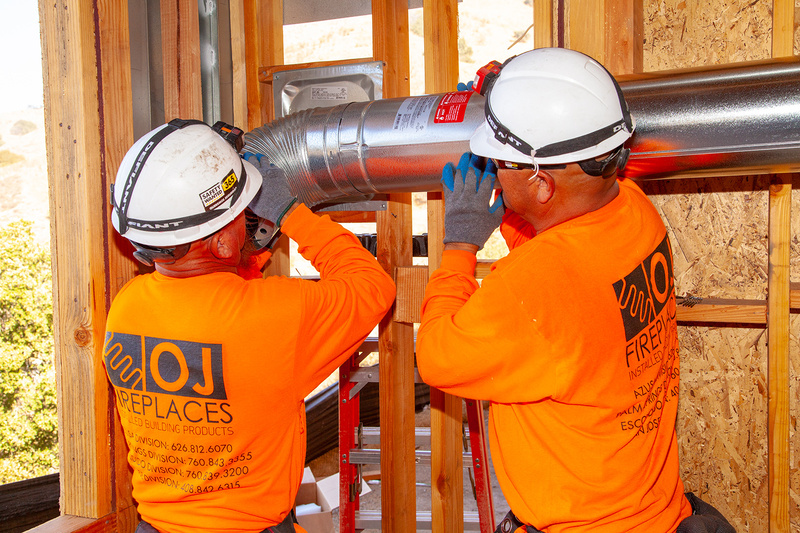 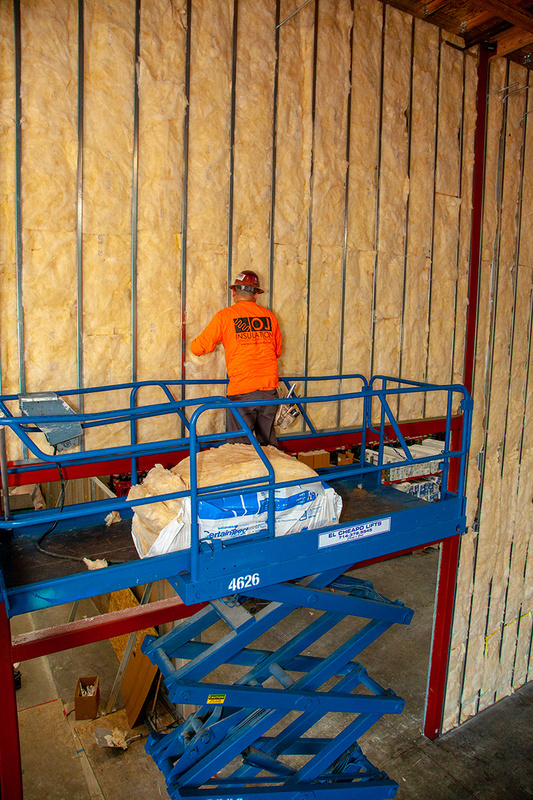 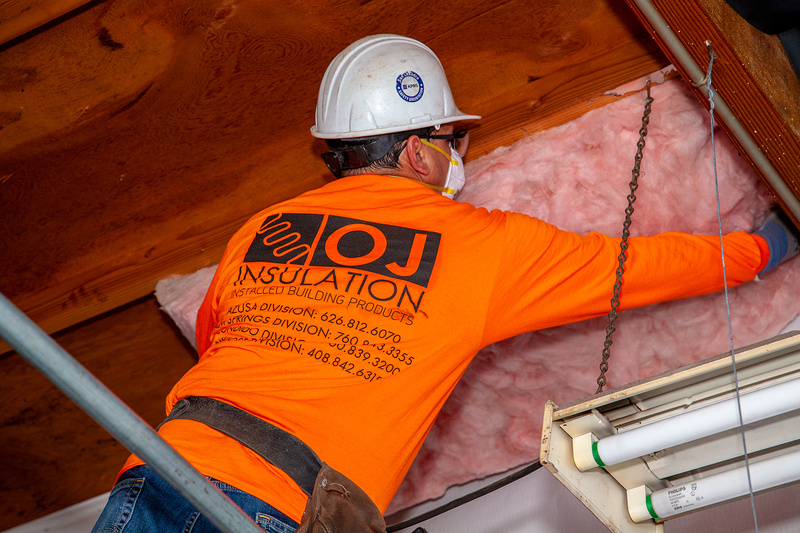 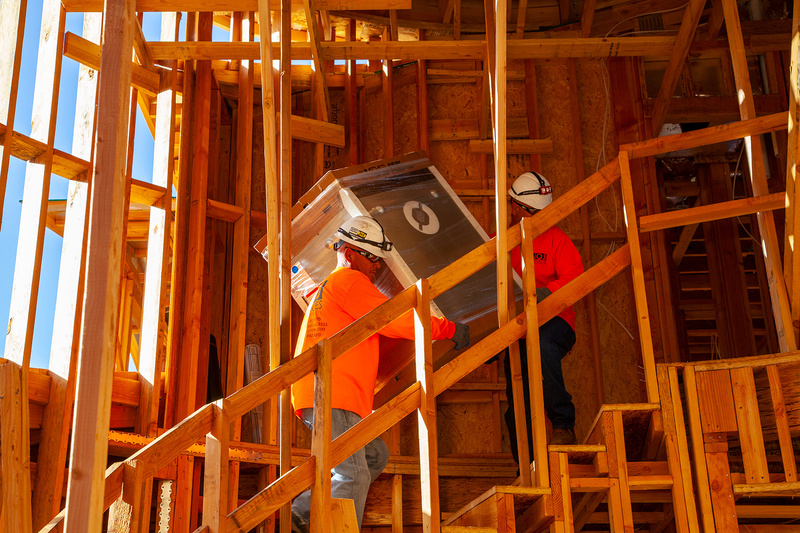 We shot the installation of fireplaces and insulation at six different construction sites both residential and commercial for OJ Insulation, Contractors for Los Angeles, Pasadena, Long Beach and Azusa areas.